Do you have employees using devices other than PCs in your organization today? Are they doing it without the support and guidance of your IT organization? 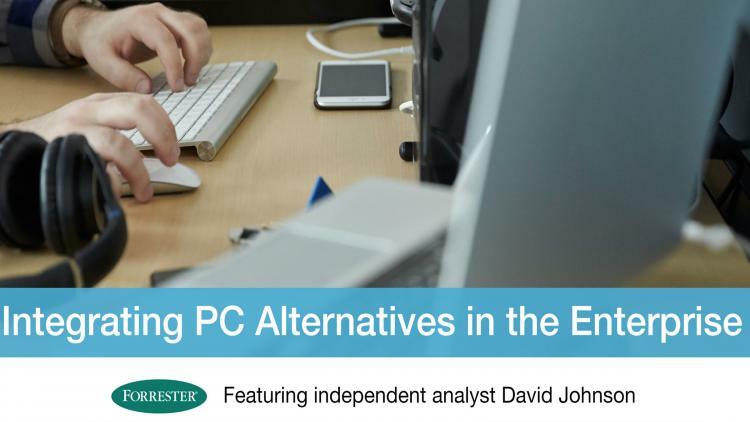 If you’re considering enabling employee-owned computers, or making corporate-owned PC alternatives available, you’ll need a viable approach to managing them. Research reveals that trying to extend PC management tools to other operating systems isn’t as easy as the glossy brochures portray. Join us Thursday, May 21, 1:00 – 2:00 p.m. CDT for this timely and informative webinar.